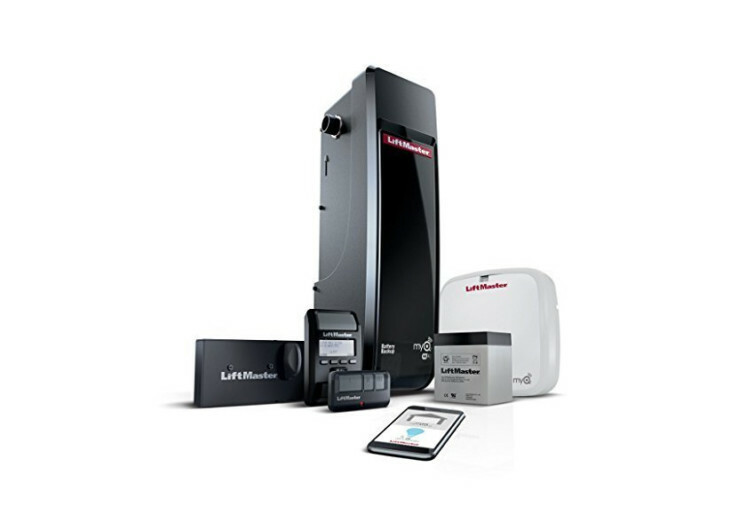 If you are intent on building a technology-driven smart home, then you really have to include the LiftMaster Elite Series 8500W Jackshaft Garage Door Operator. This smart device wirelessly connects to mobile devices to give you superb remote management and control of the activities related to your garage door. Designed with its very own mobile app, the MyQ, the 8500W Jackshaft is super-easy to install and even a lot easier to operate. The Jackshaft already comes with its very own WiFi module so you don’t need to install a separate wireless solution in your garage. The real beauty of the Elite Series is in the MyQ app. 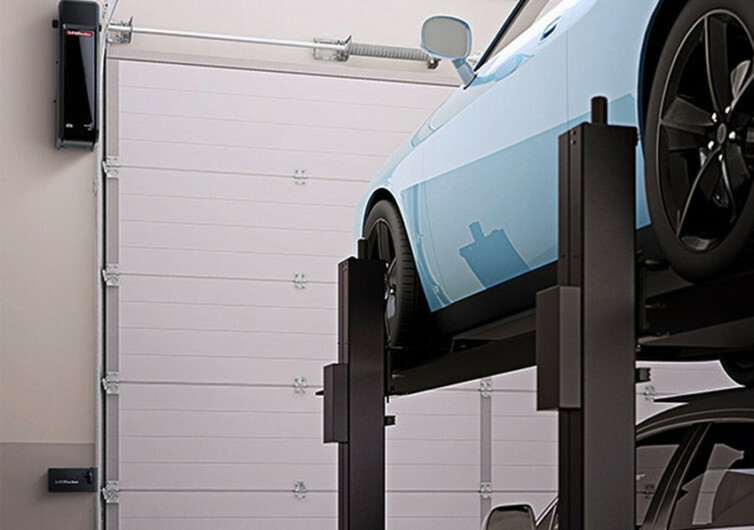 True to the ideals of a mobile app, MyQ gives you full control of the way you want to manage your garage door. You can easily control its opening and closing from anywhere on the planet. You can even switch on the lights in your home using an integrated system of smart home technologies. It also comes with a security feature that automatically locks your garage door whenever it is closed. There is no need to press or activate another button. 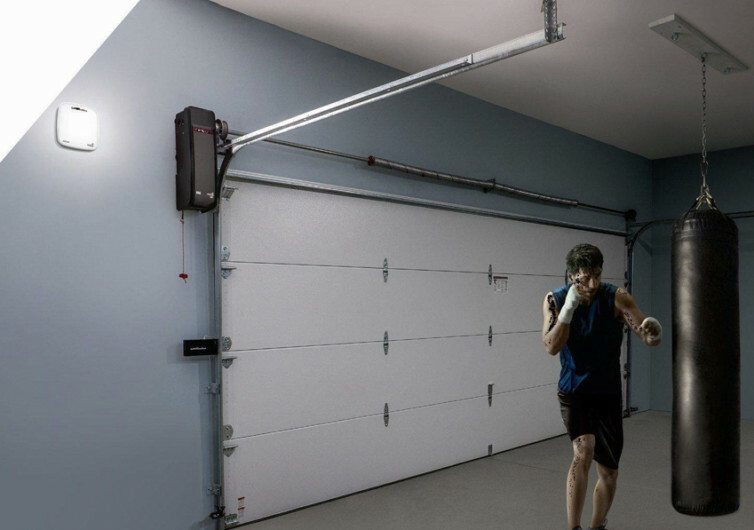 The LiftMaster 8500W Jackshaft empowers you to control your garage door from anywhere in the world.